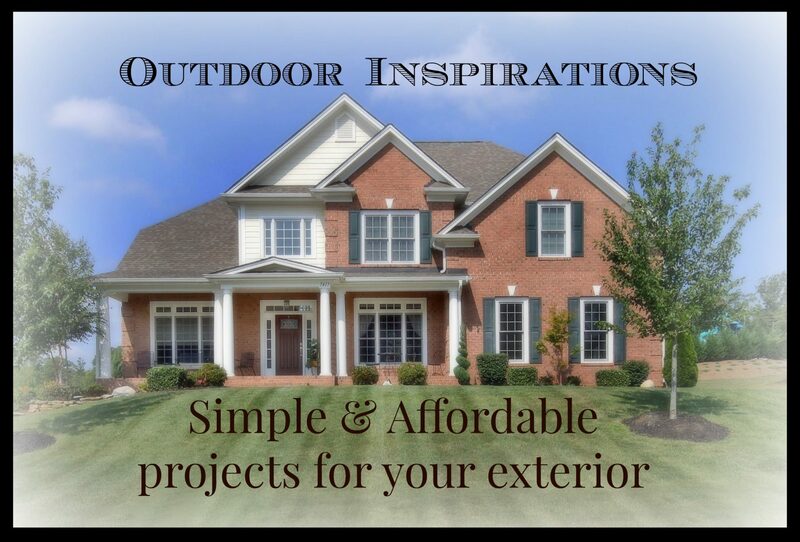 I am so excited to be working on a new series for the exterior of the home – “Outdoor Inspirations”. While I do spend most of my time working on the interior designs of homes, the outside cannot be ignored. Let’s face it the key to any home is the first impression – the curb appeal! There are some simple and affordable updates that can be made to make your home pop. To get the attention on the block for all the right reasons! In this series I will give you some great ideas for updates that you can make (and some that may require a little professional help) that will make a big impact without breaking the bank. So let’s get out there and make our homes as welcoming on the outside as they are on the inside. If you have any specific areas you would like for me to cover in this series just let me know. Let’s get inspired together. Come along as we explore some outdoor inspirations! Suzanne is an Interior Designer in Medina, Ohio, on a mission to help restore peace and harmony in the home by blending beauty with function. 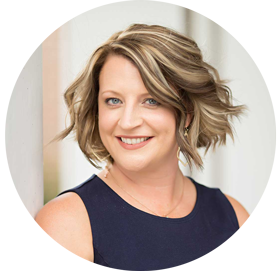 Her blog, Designs on the Move, has moved from designsonthemove.com to her new domain to allow for expansion into topics beyond interior design. Stay tuned for more details!